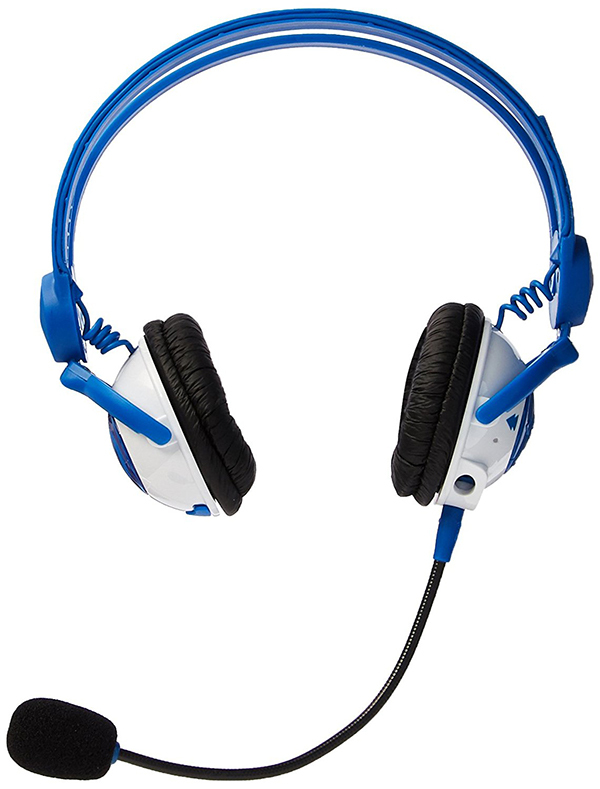 The KidzGear Headphones come in various colours and abilities. They are very cheap and perfect for a first pair! The KidzGear range of headphones are a good choice if you’re looking for a first pair of headphones for your kids. They sound descent, don’t go very loud and fit well. 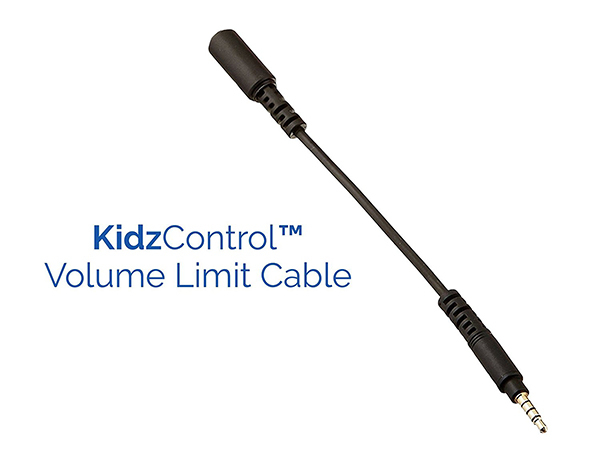 The wired ones even have a volume limit cable to protect children’s ears. You can find the headphones here and here.